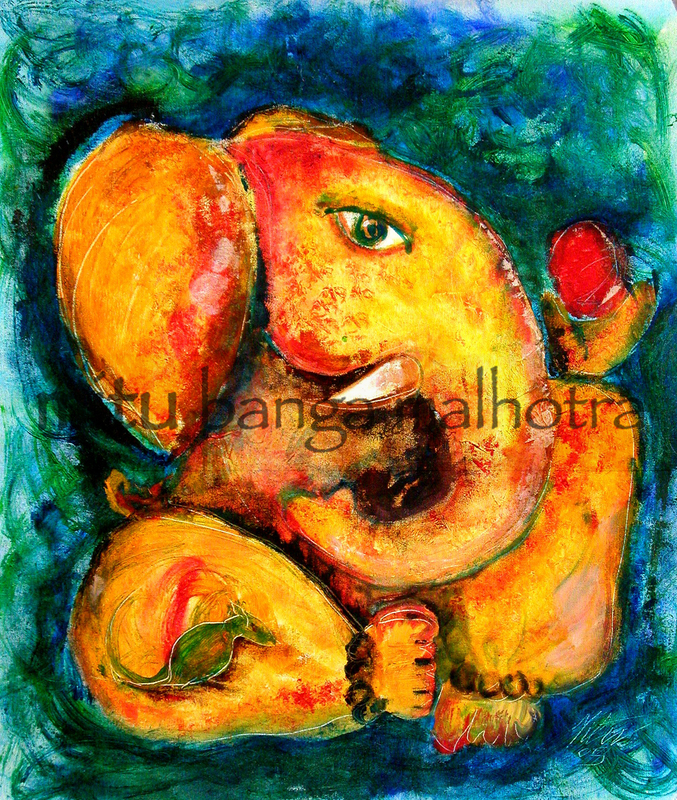 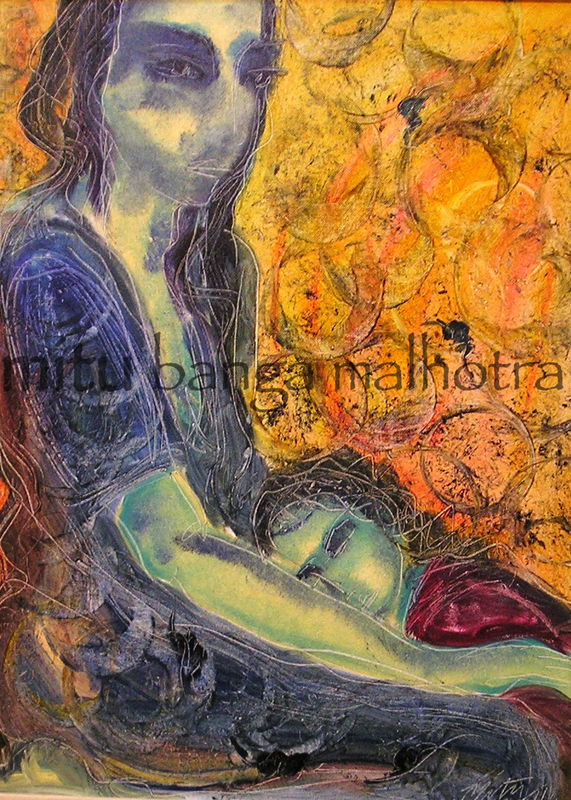 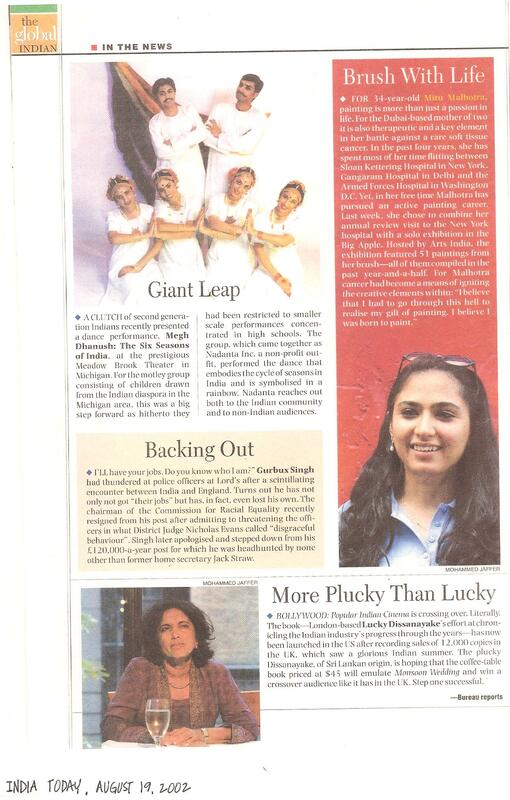 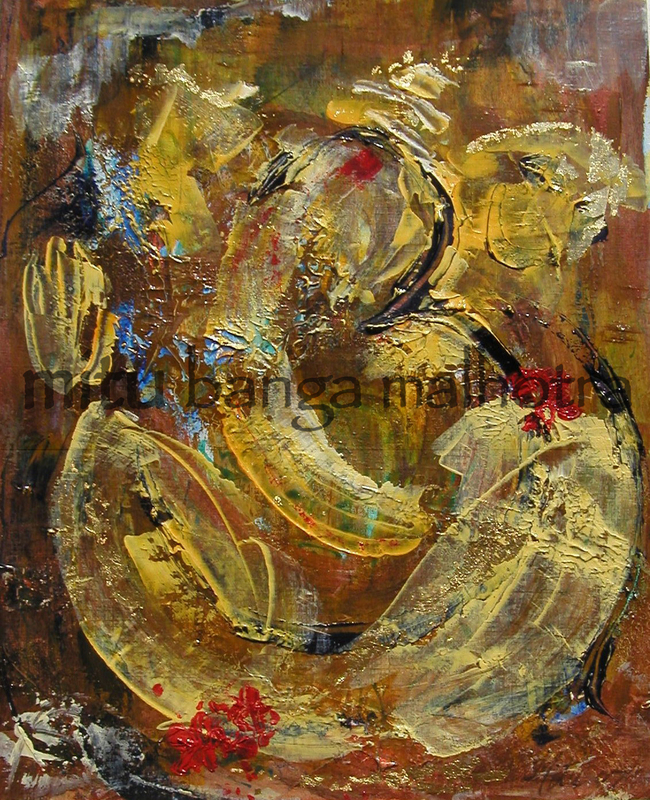 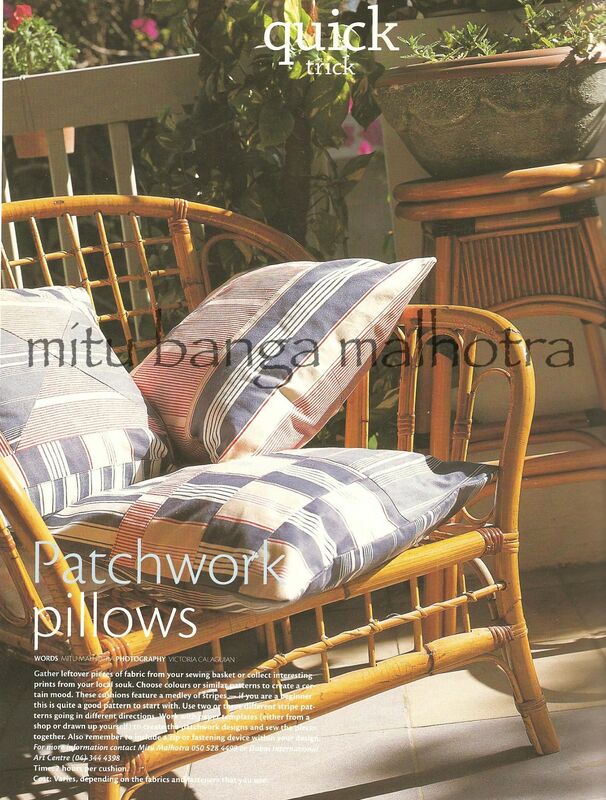 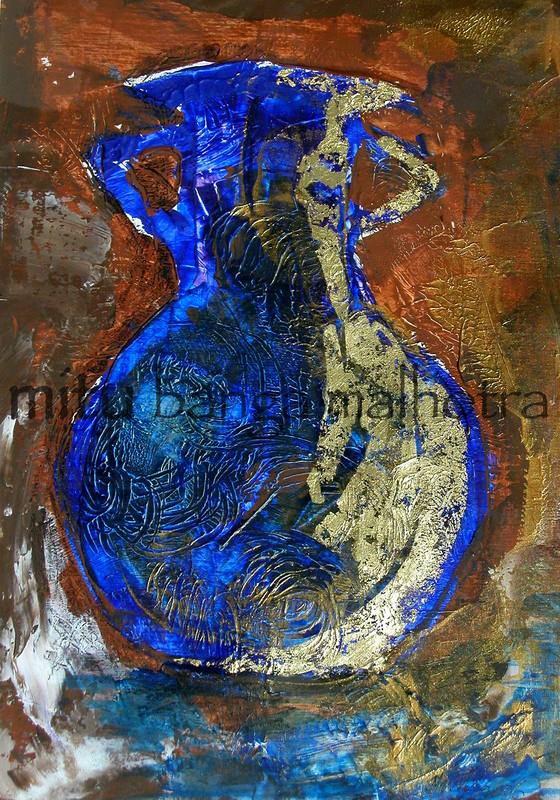 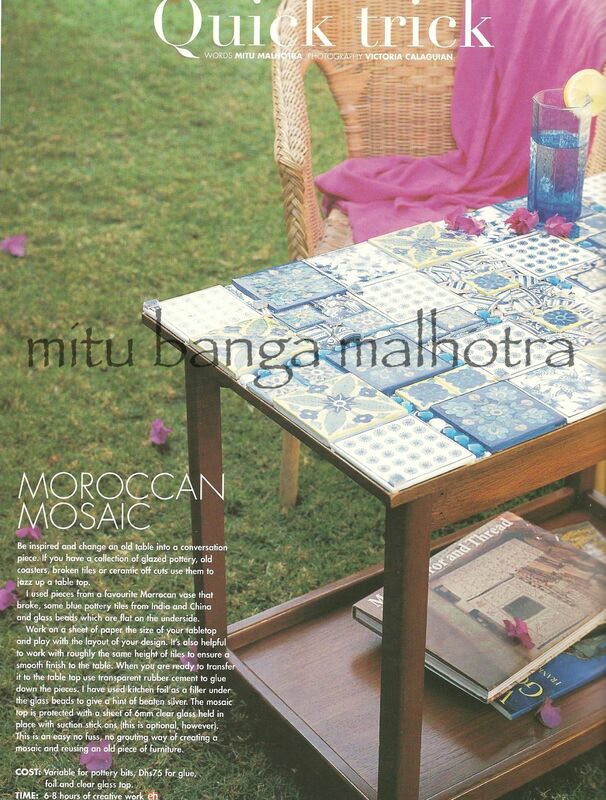 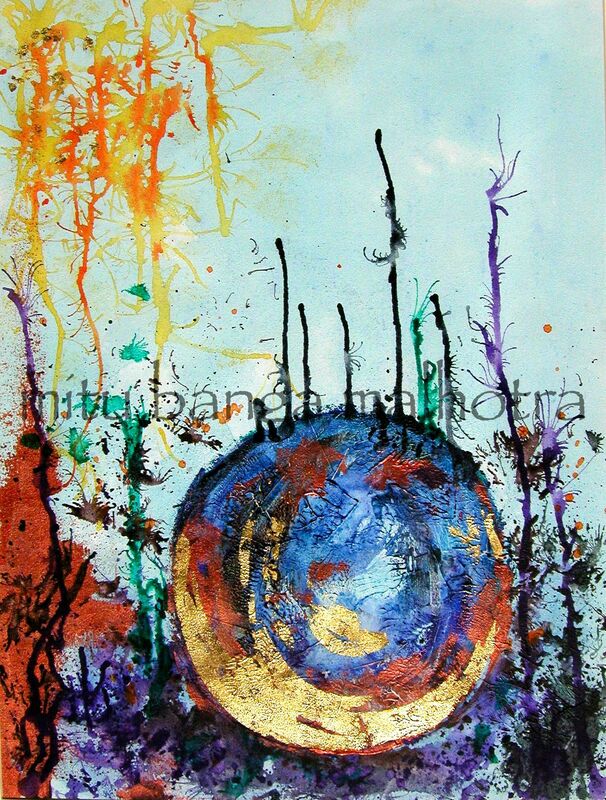 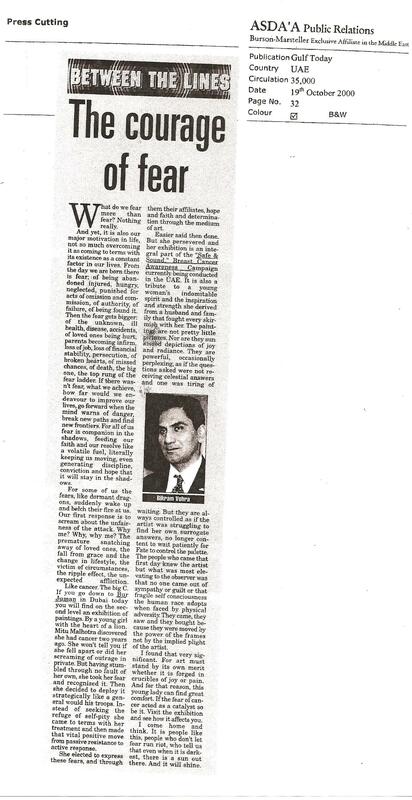 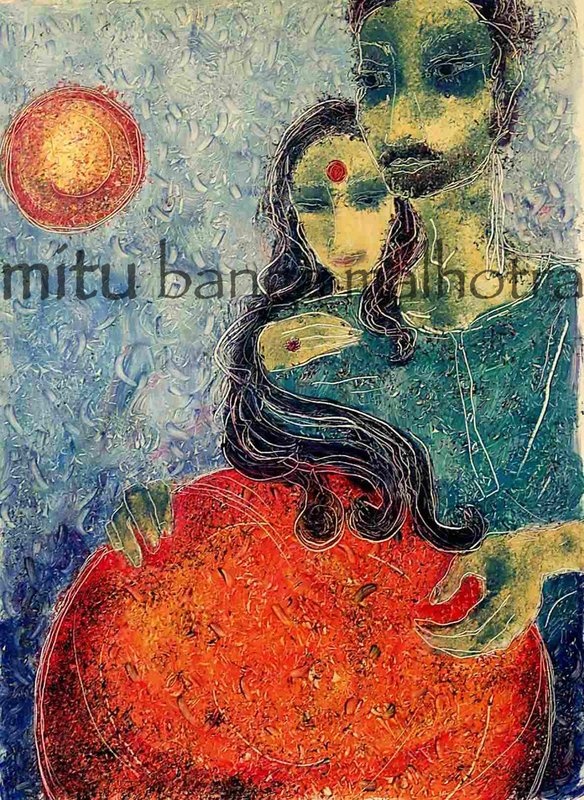 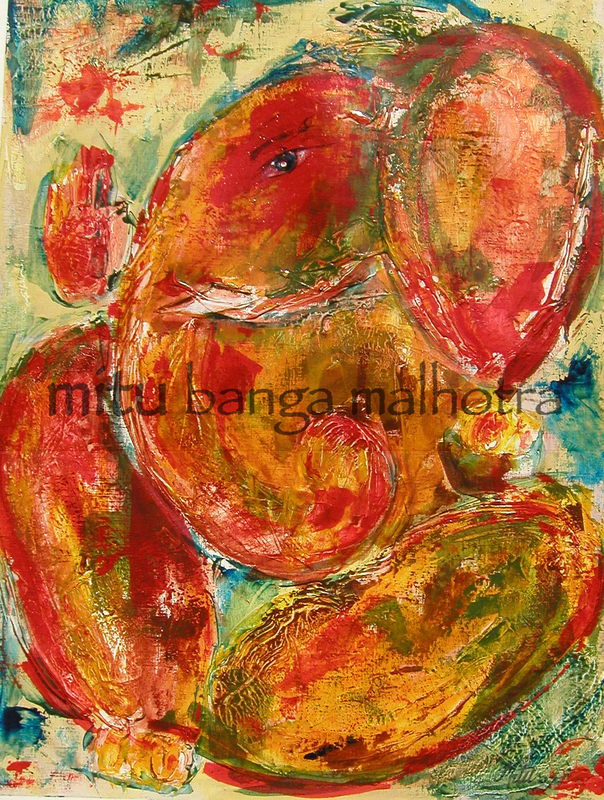 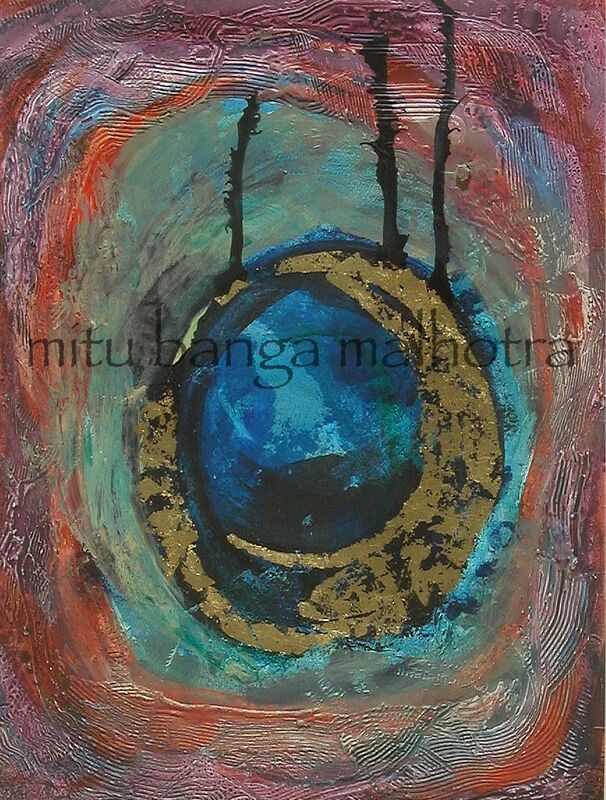 Mitu Banga Malhotra currently lives and works in the greater New York area. 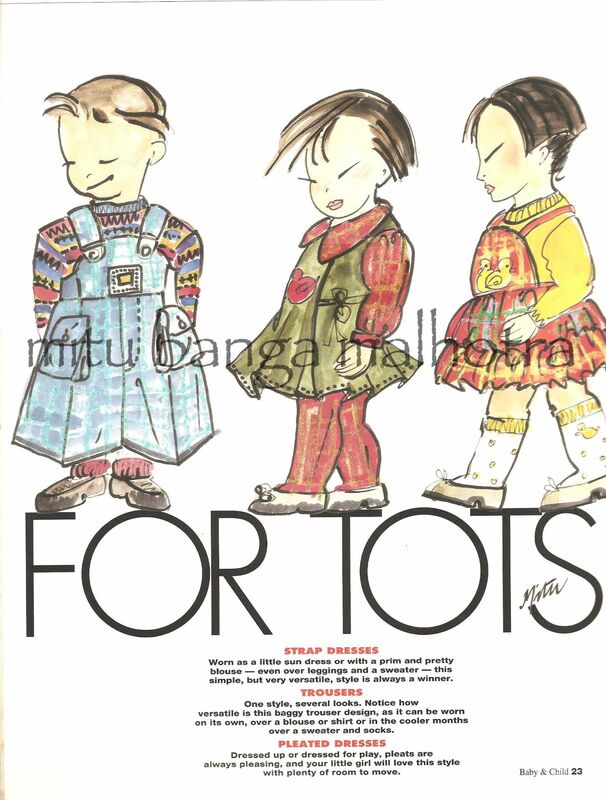 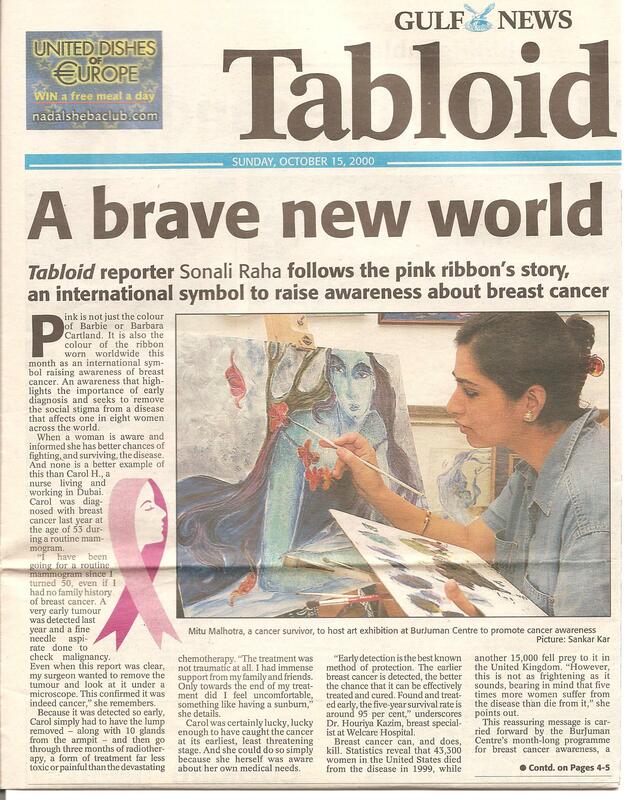 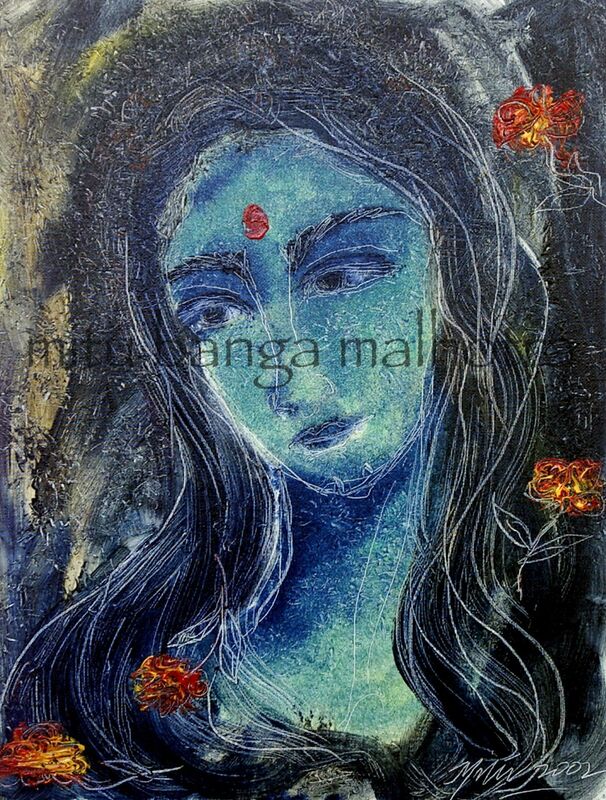 She trained in textile design at the National Institute of Design, Ahmedabad, India (1985-1988). 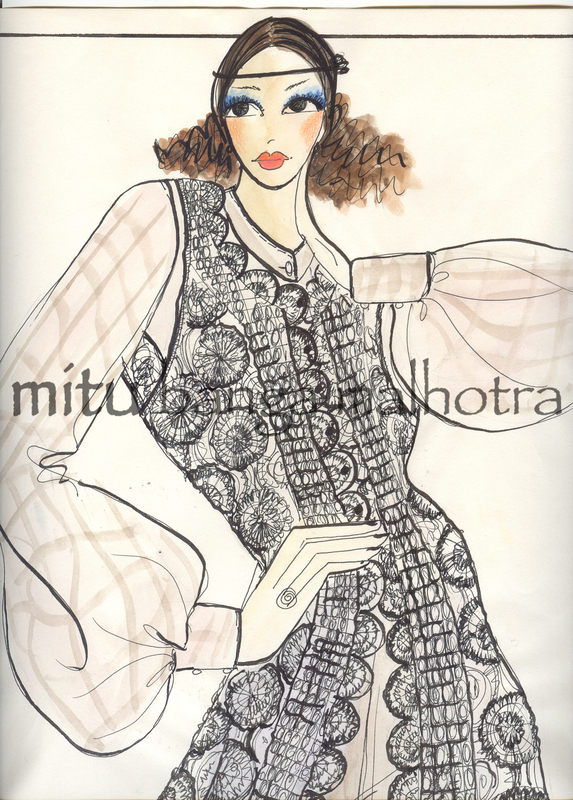 And then graduated with honors in fashion design from the National Institute of Fashion Technology, New Delhi (1988-1990). 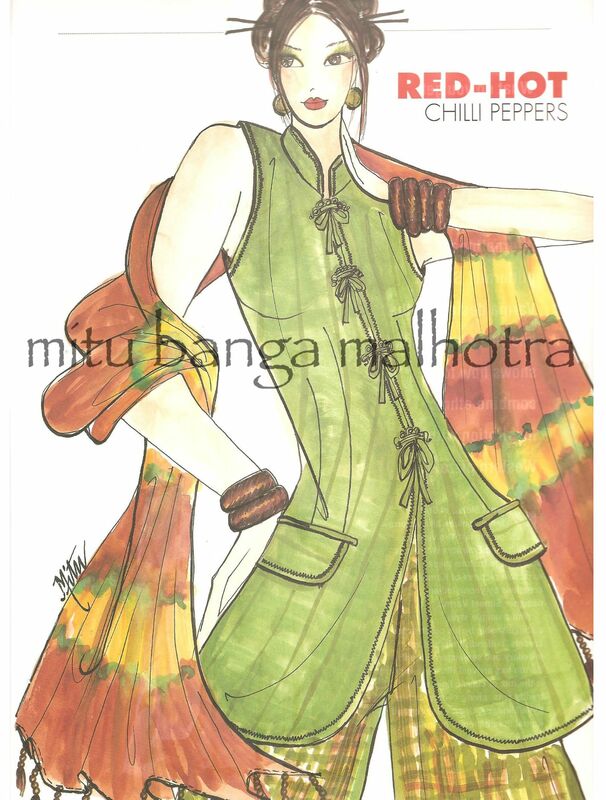 For over two decades she has done diverse work including womenswear & accessory design, textile research, movie costume and fashion illustration. 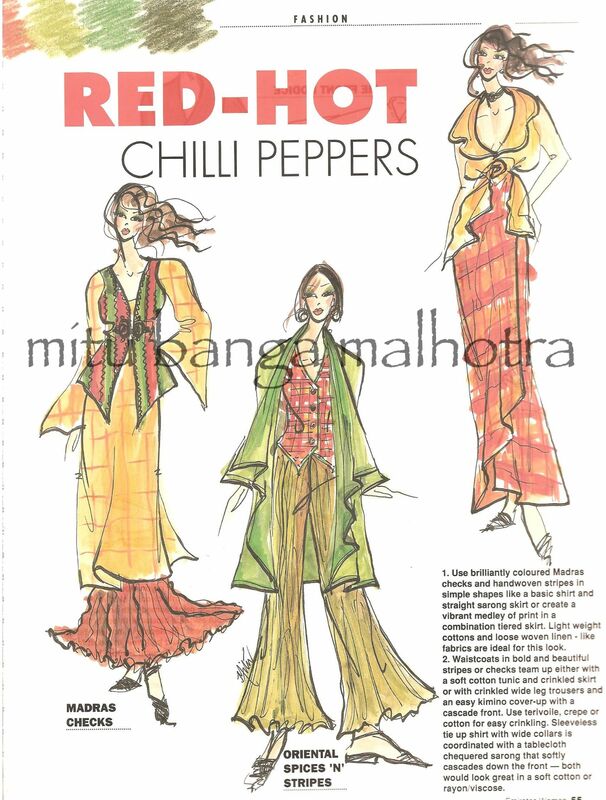 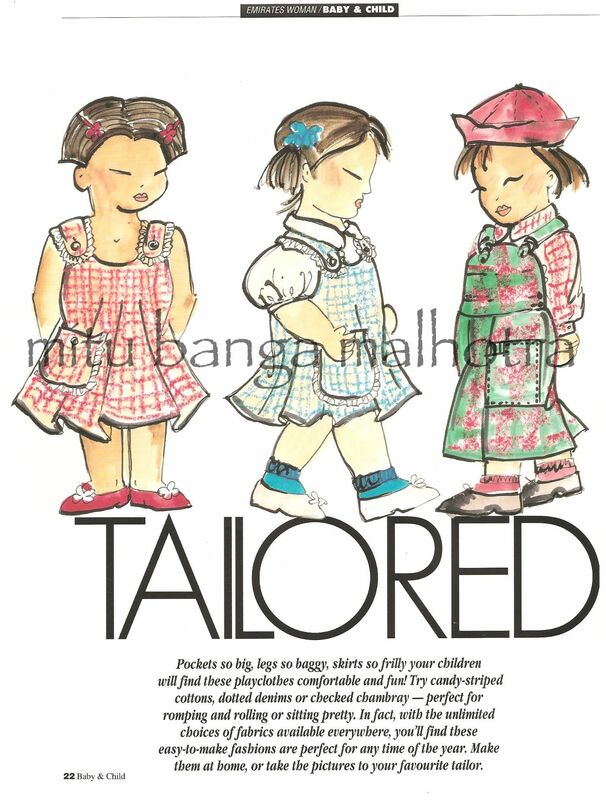 She has designed for Anokhi and Ghanati among others. 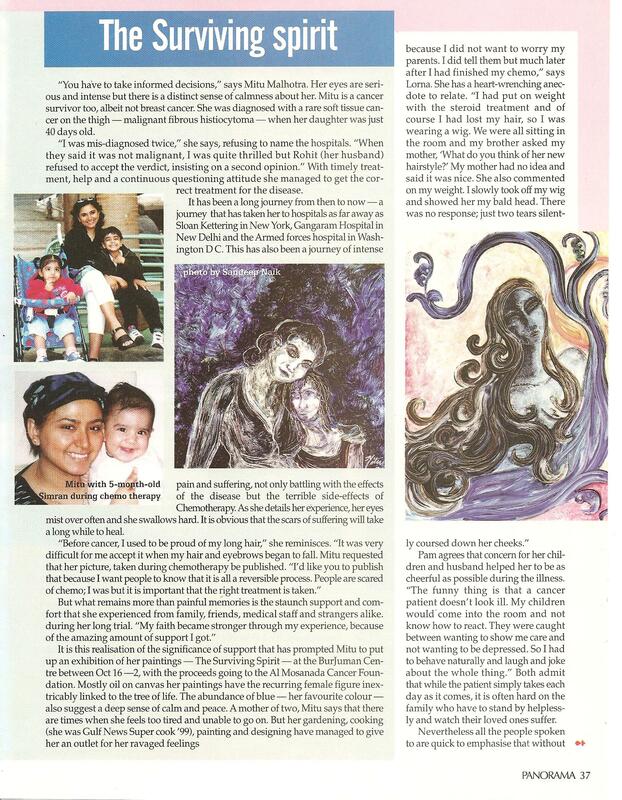 She has taught fashion illustration at Dubai International Art Center; Abu Dhabi Cultural Foundation and Visual Arts Center Painting is a pivotal part of her work since her first solo show in Dubai, UAE in Oct 2000. 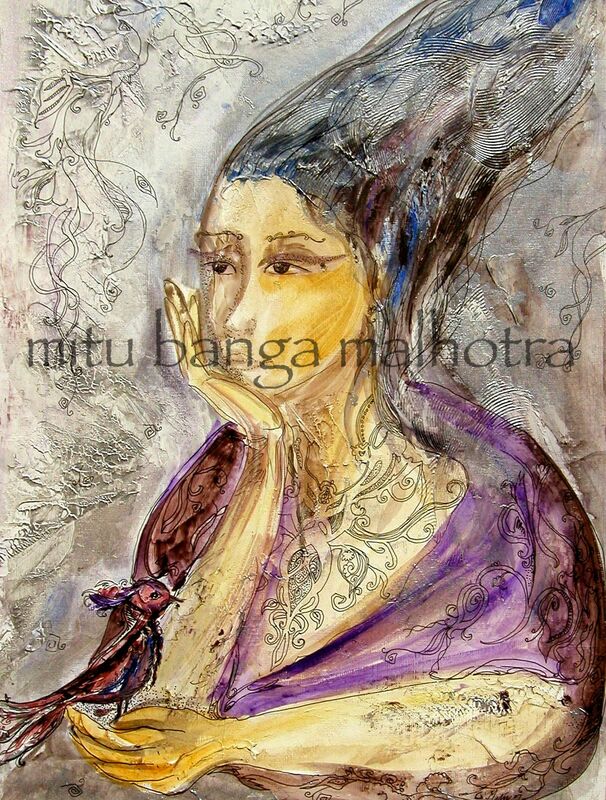 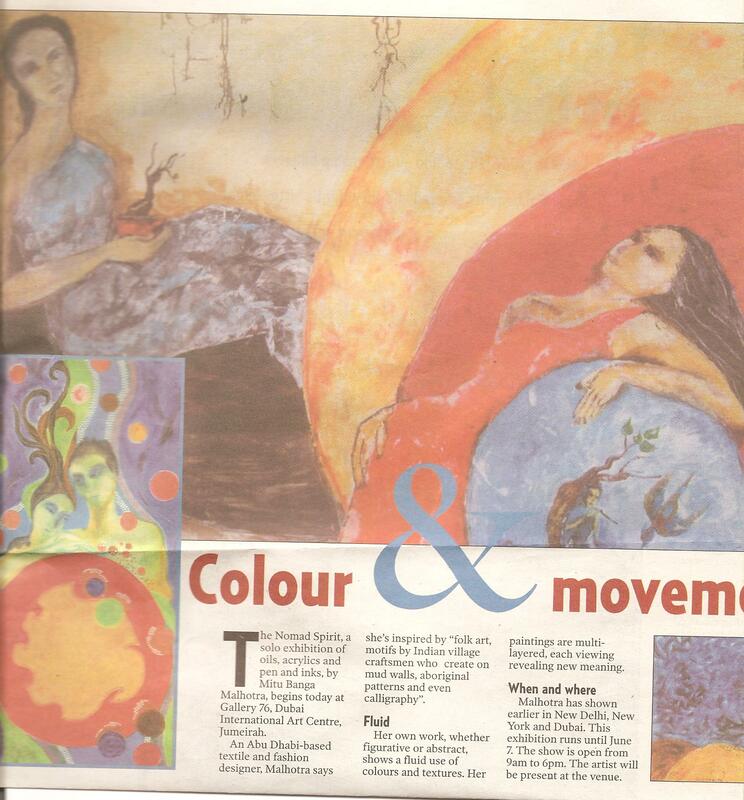 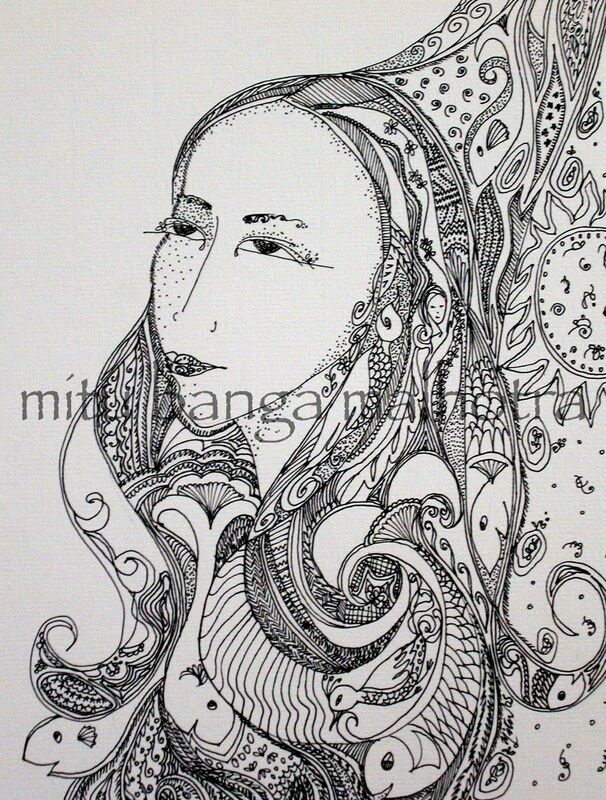 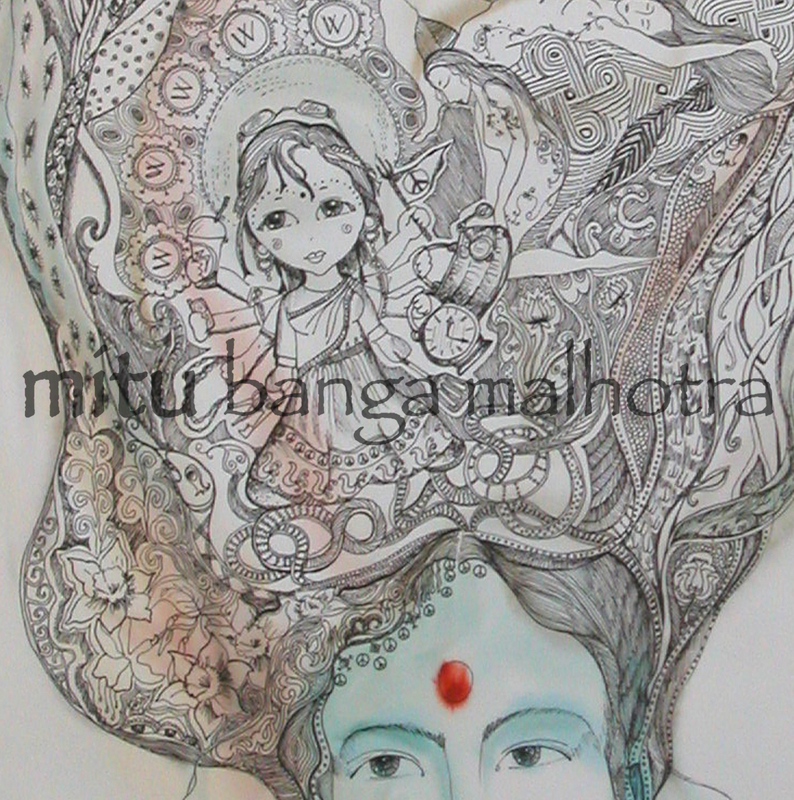 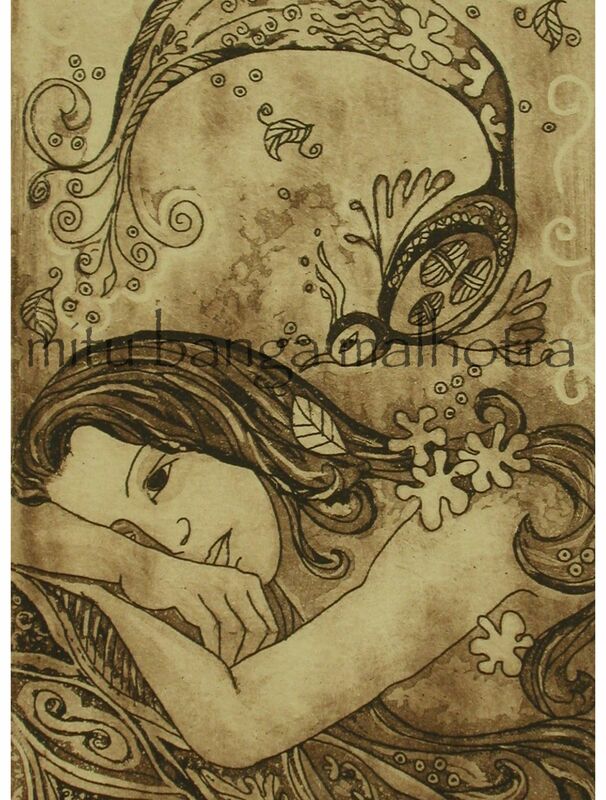 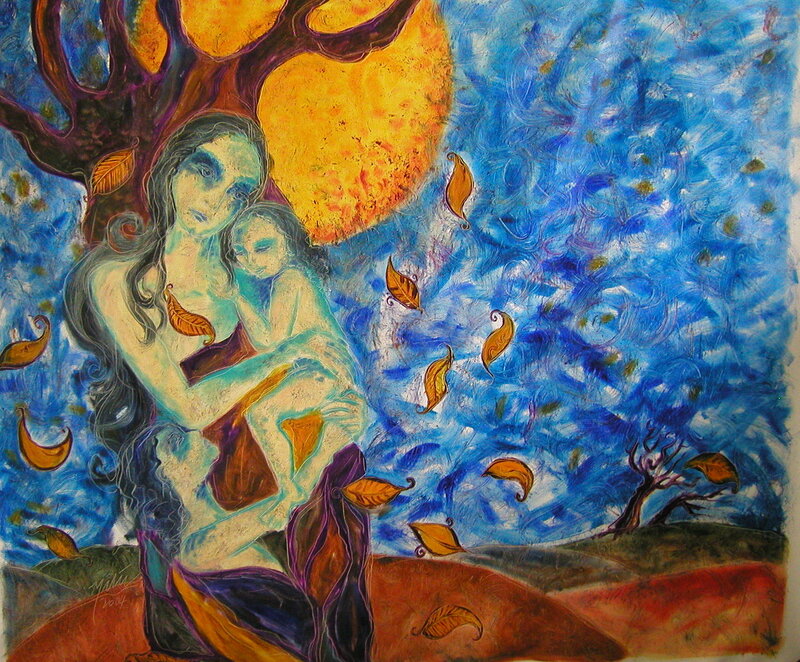 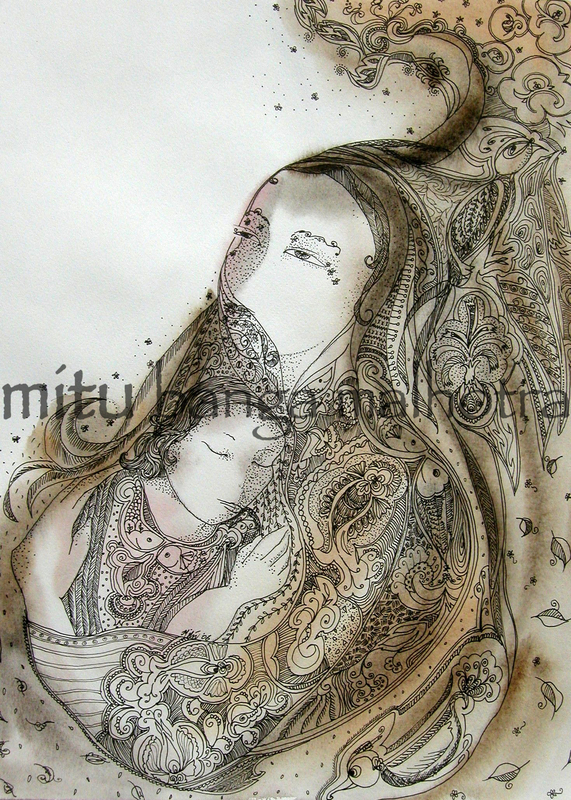 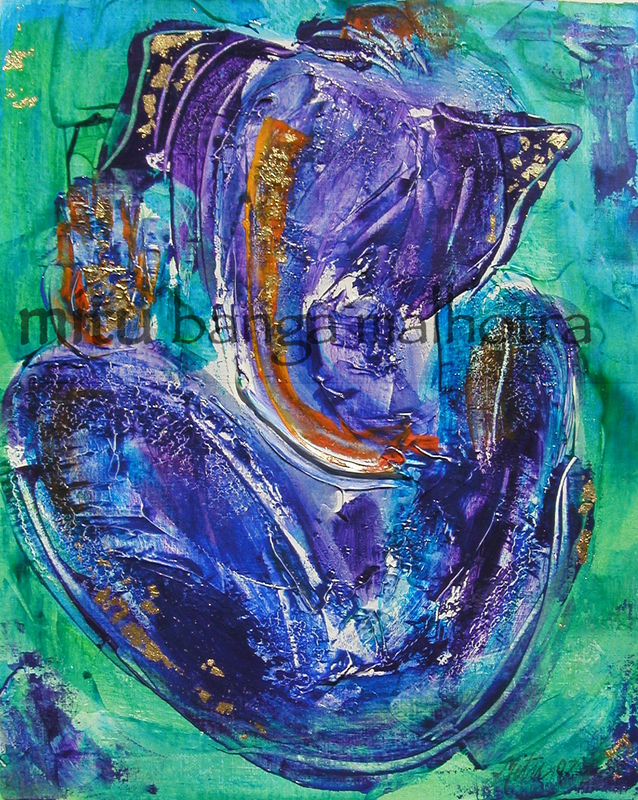 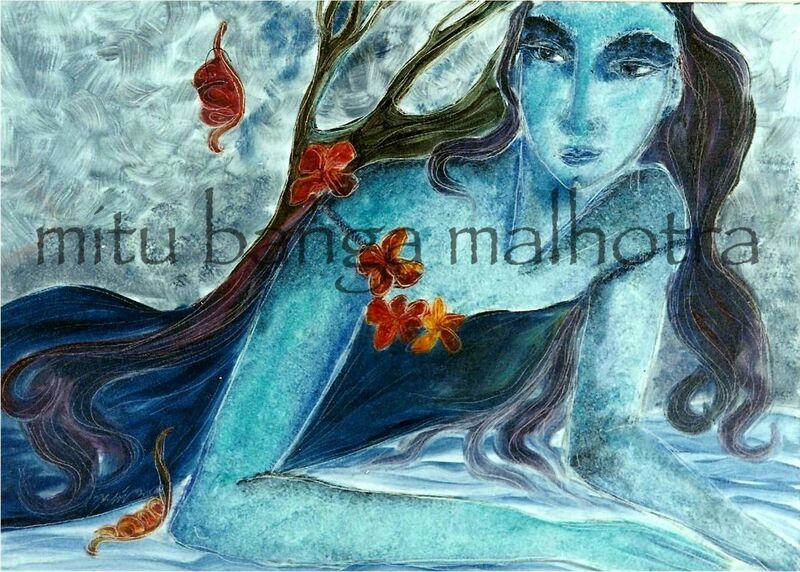 Multicultural motifs and Indian myths intermingle and echo in her artwork. 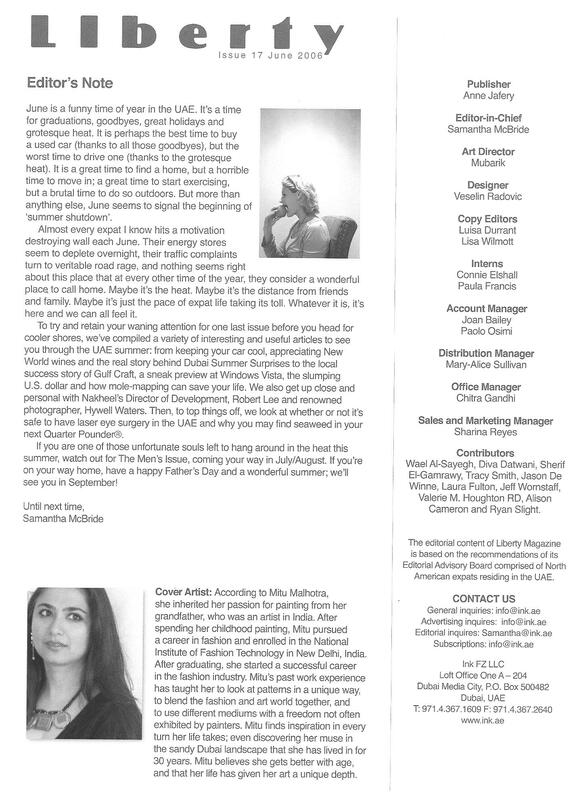 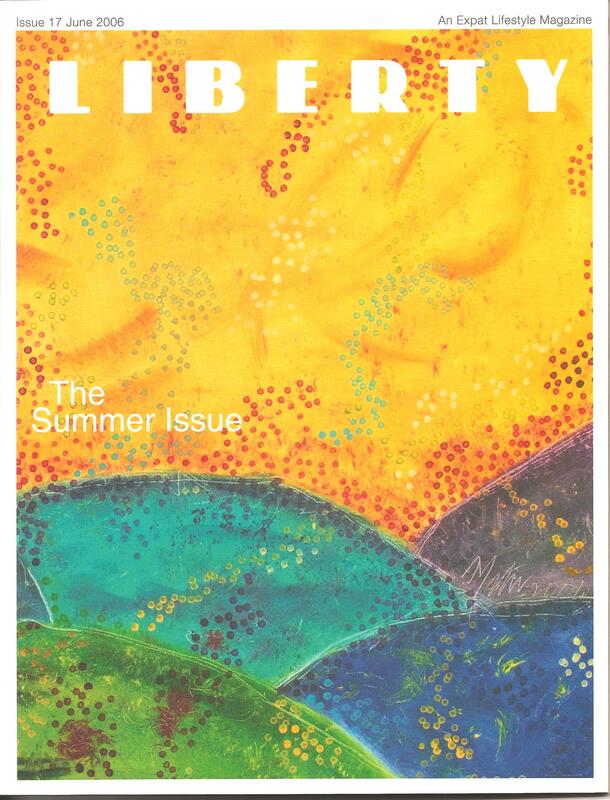 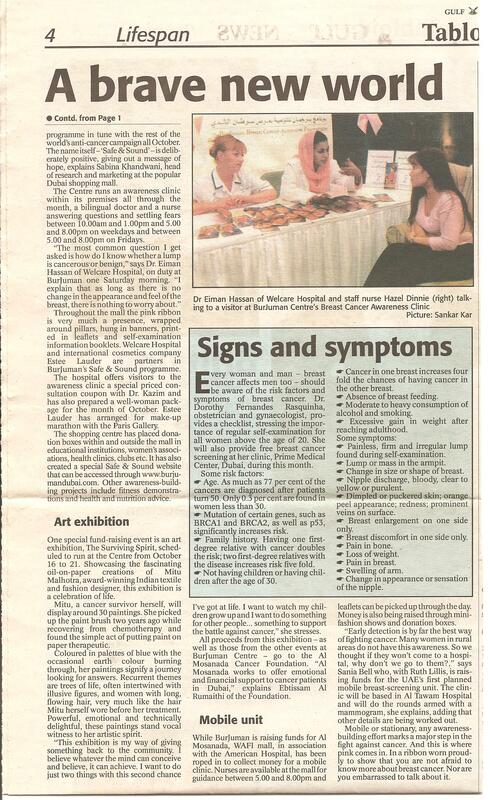 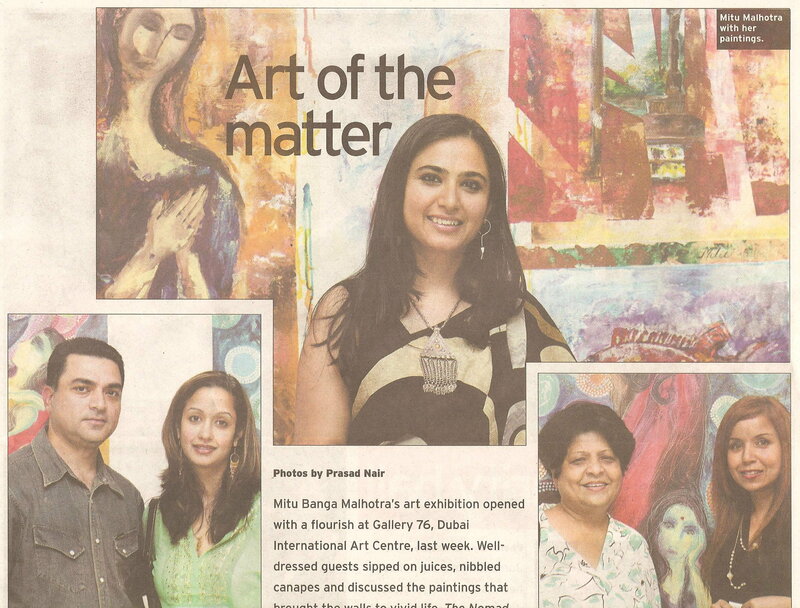 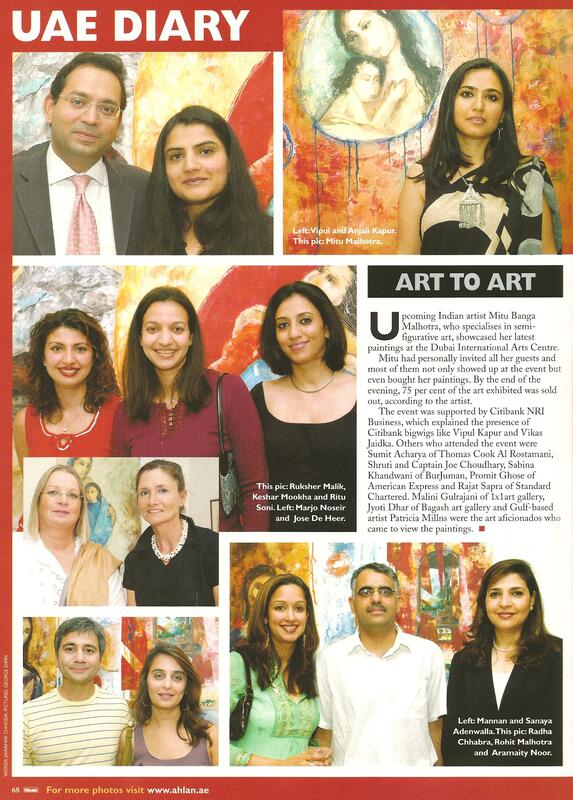 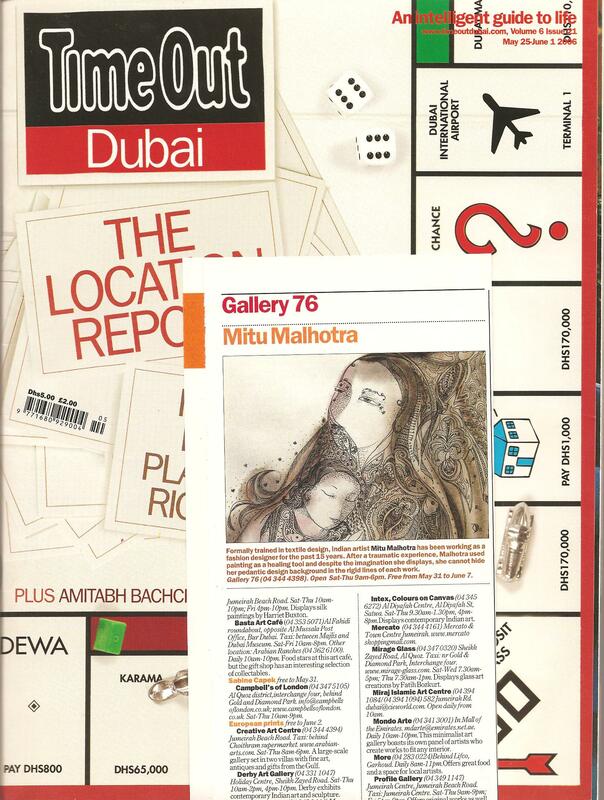 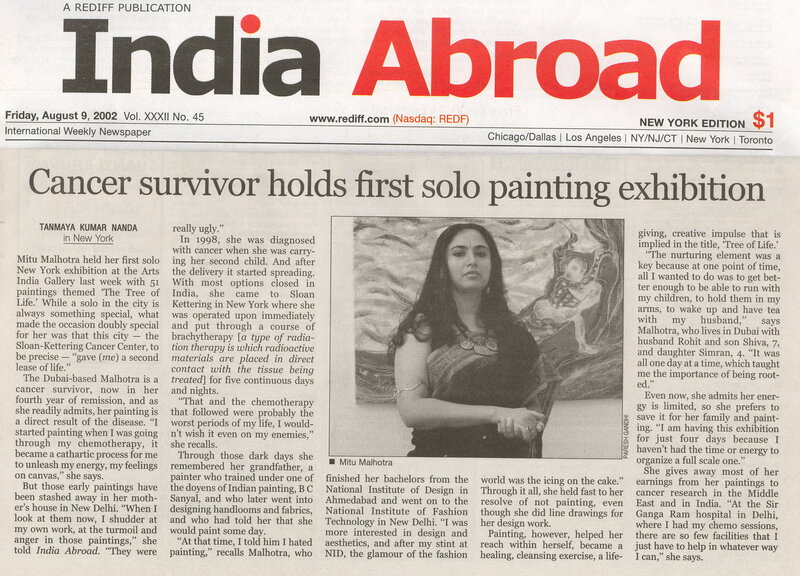 She has shown her work in solo and group exhibitions in New Delhi, Dubai, New York and New Jersey.